Share the love and get votes! 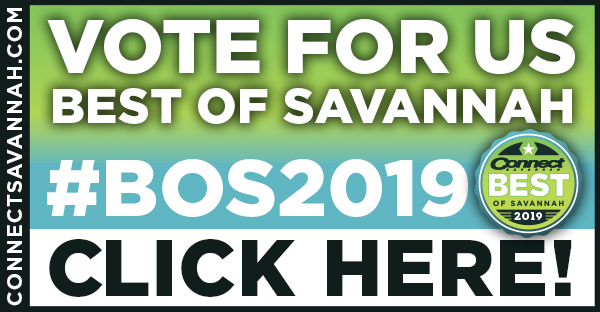 Encourage others to vote for you in the Connect Savannah Best of Savannah Reader's Poll using our social media cards. Check which category you're listed in, include it and get started! 2. Copy/Download thegraphic for your website and/or social media posts.